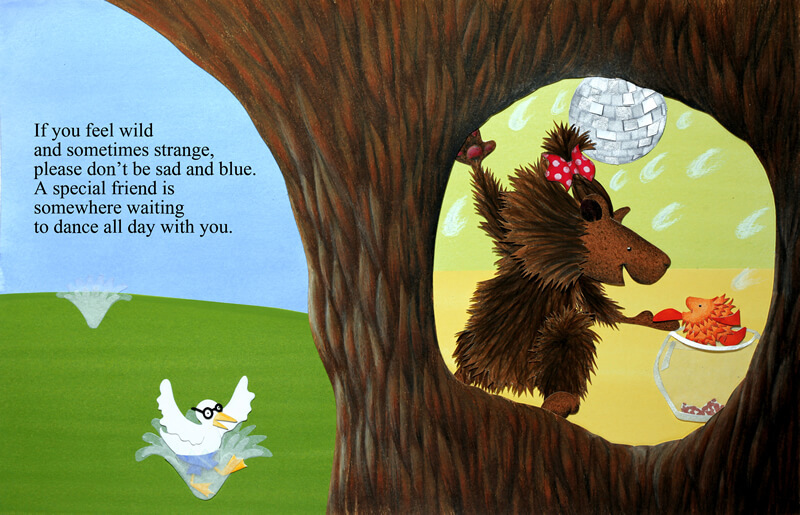 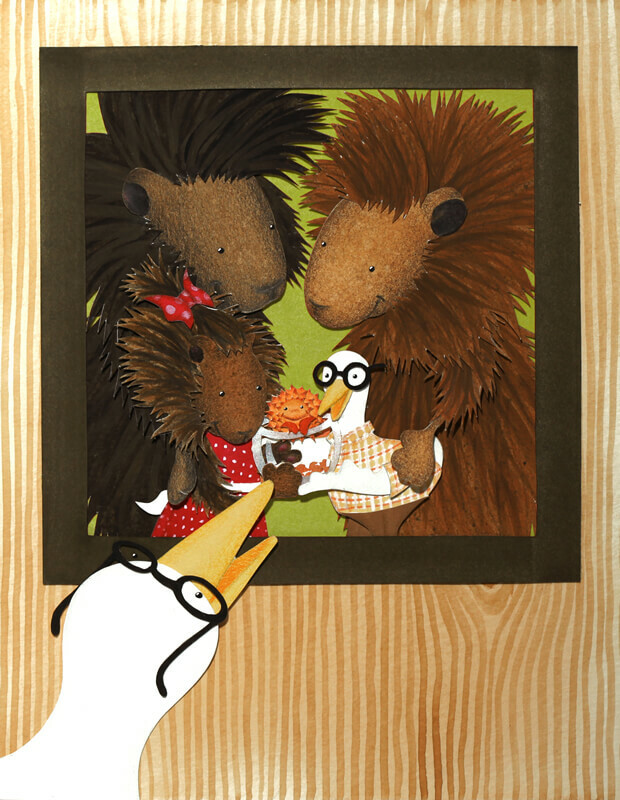 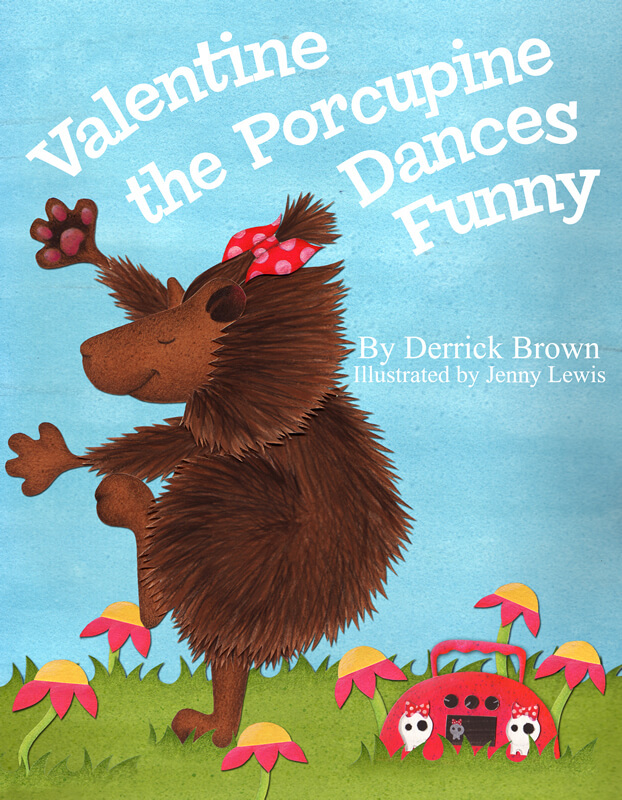 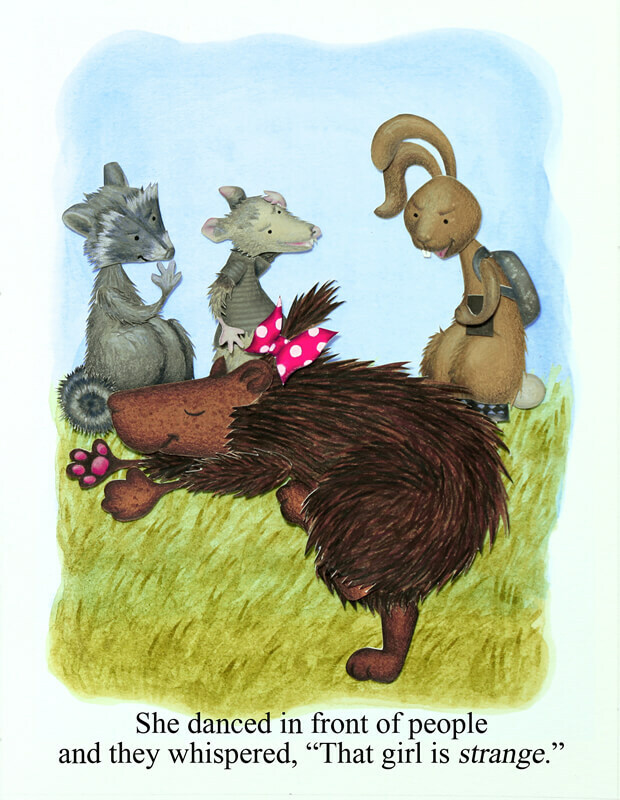 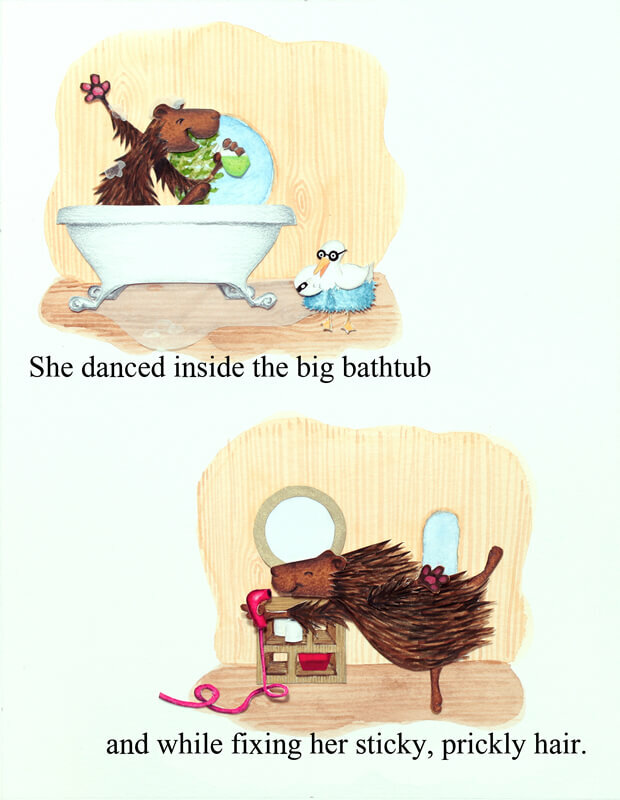 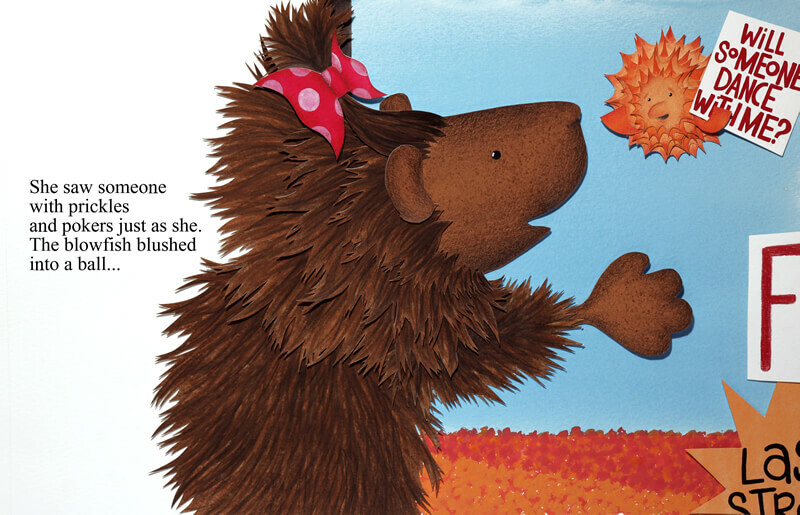 Valentine the Porcupine Dances Funny, written by Derrick C. Brown, was the first published children’s book I got to work on. 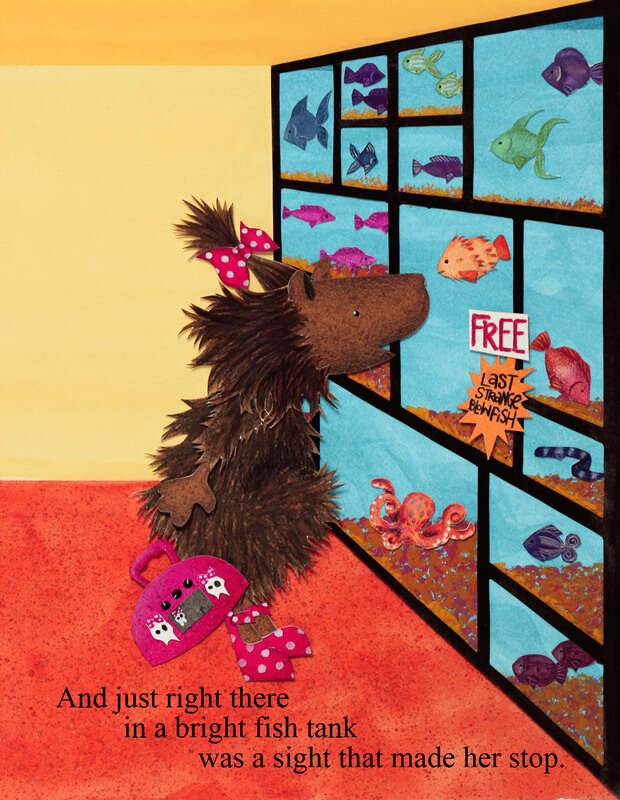 Because Write Fuzzy–the children’s division of Write Bloody Publishing–was a fairly small operation, I was able to try my hand at page layout and cover design as well. 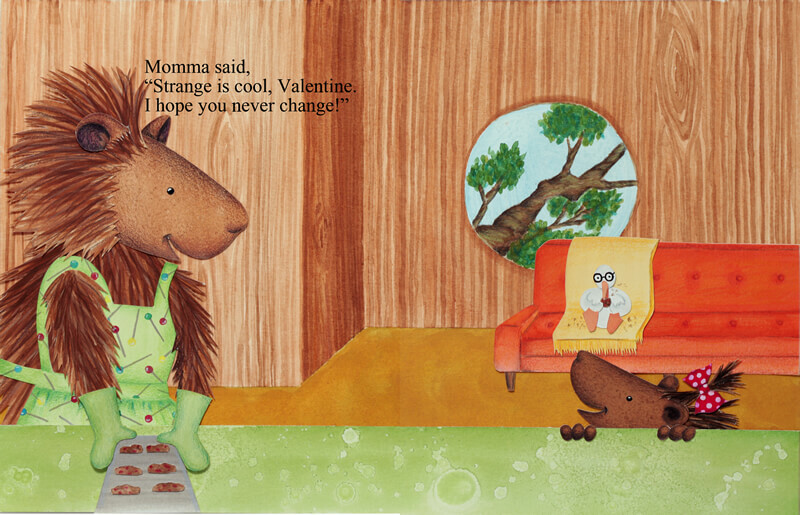 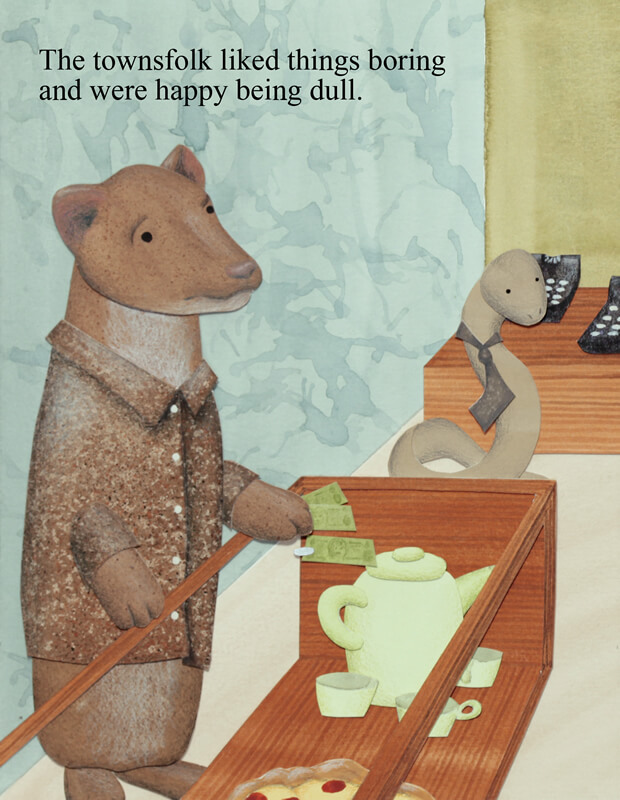 Working on this fun, quirky story allowed me to play and stretch my illustration skills at the same time.